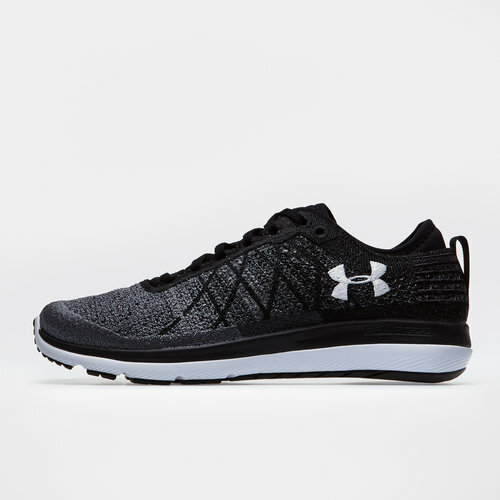 Enjoying an all-new modern upper construction, which has been designed to offer unrivalled support and comfort, don't miss out on the UA Threadborne Fortis 3 Running Shoes from Under Armour. 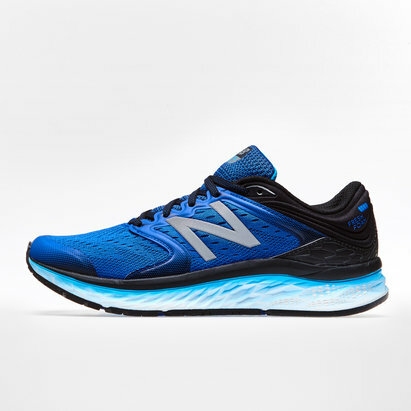 Designed for the athletes looking to take on long distance runs, benefit from supreme cushioning and Micro G stabilization when in full stride. 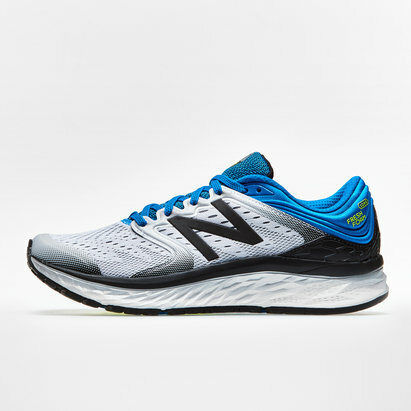 Lightweight build quality ensures the wearer can reach those all important final few miles that little bit easier.